Apple is expected to showcase the next iteration of its software platforms - iOS, macOS, tvOS and watchOS - later tonight at its WWDC event. Ahead of the keynote, TouchArcade notes that Apple has stopped showcasing 32-bit applications in the App Store search results. 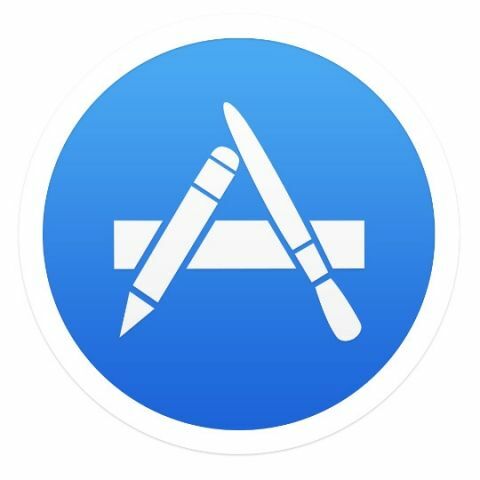 Earlier reports indicated that Apple was planning to drop support for 32-bit apps with the next version of iOS. With iOS 10.3, Apple alerted users when they tried to download or use a 32-bit app with a pop-up notification that read, "the app will not work with future versions of iOS. The developer of the app needs to update it to improve its compatibility." With this move, developers will have to update their 32-bit applications in order to be available for download. Since the launch of the iPhone 5s in September 2013, the company has been pushing for the adoption of 64-bit applications. In the past few years, the company has essentially made 64-bit applications standard, and asked developers to submit new applications with 64-bit support. All app updates are required to offer 64-bit support since June 2015. Apple is even rumoured to drop support for 32-bit applications with the launch of its A11 chipset later this year. Apple is expected to detail the advantage of 64-bit apps over a 32-bit apps at WWDC later today. Apple's WWDC keynote is expected to start at 10.30PM IST today. what is the difference between 32 and 64 bit processor?